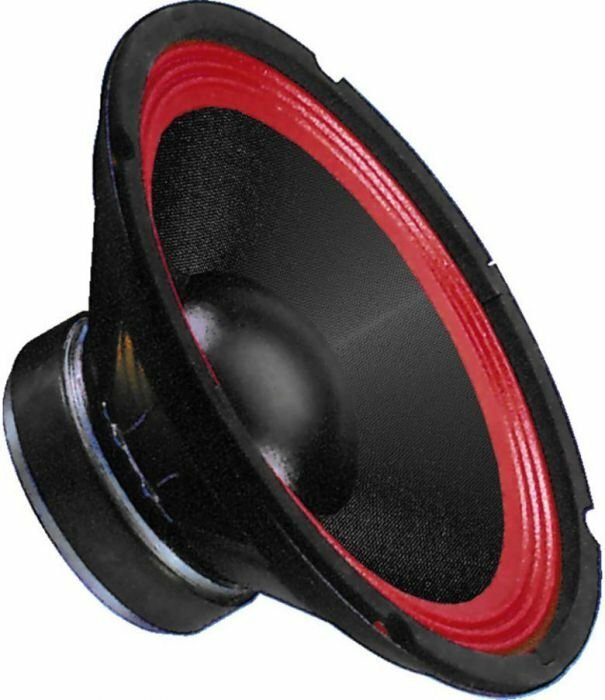 High peak rating and striking design. 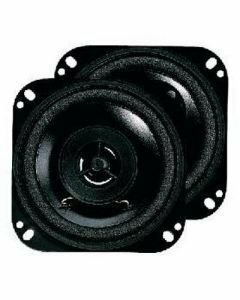 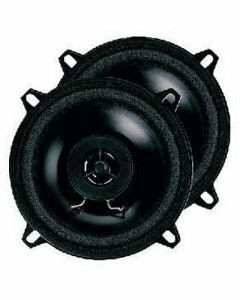 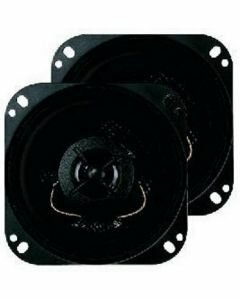 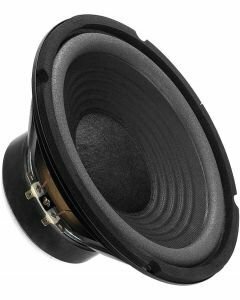 Suitable for DJ and power speaker system applications. 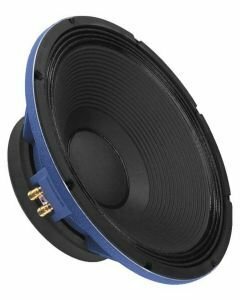 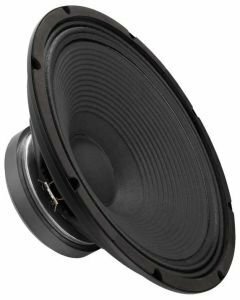 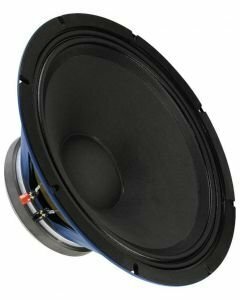 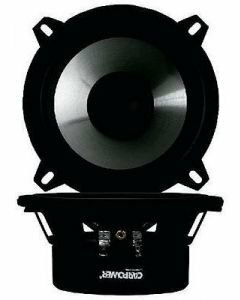 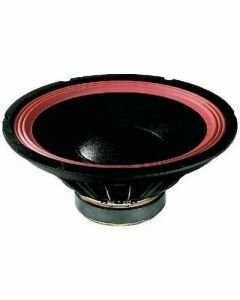 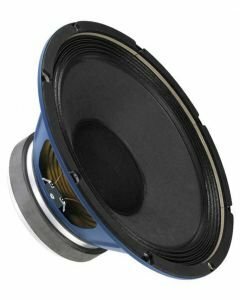 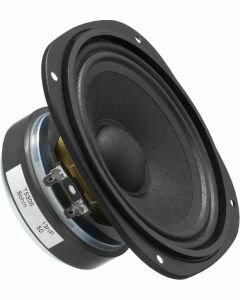 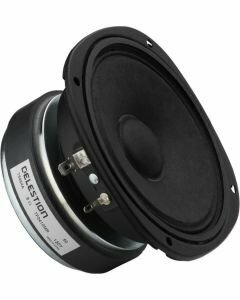 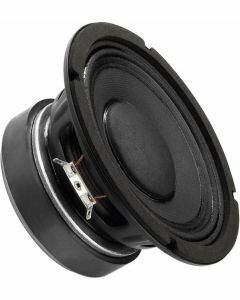 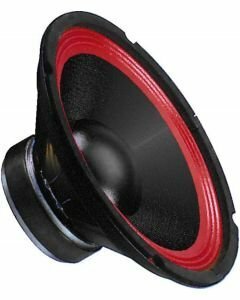 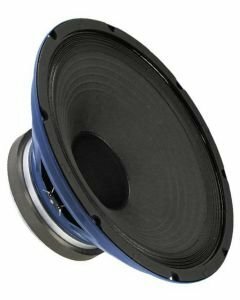 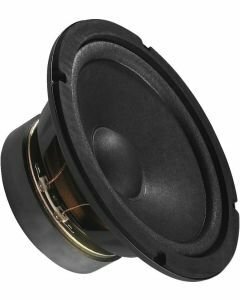 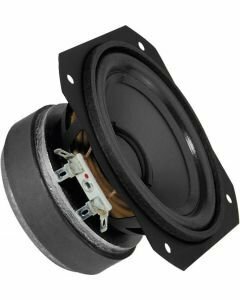 PA and power bass-midrange speaker, 100 W, 8 ? 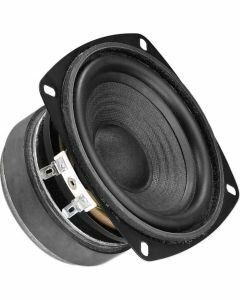 DC resistance (Re) 6.9 ?